Hout Bay is surrounded by the back part of Table Mountain to the North the back side of the Twelve Apostles (known as Oranjekloof) to the North-West, Little Lions Head to the West, Constantia to the east, with the Southern Atlantic Ocean to the South. 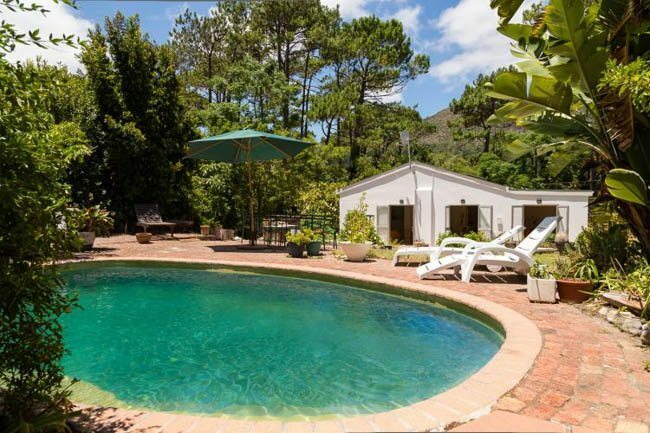 Hout Bay is surrounded by the back part of Table Mountain to the North the back side of the Twelve Apostles (known as Oranjekloof) to the North-West, Little Lions Head to the West, Constantia to the east, with the Southern Atlantic Ocean to the South. 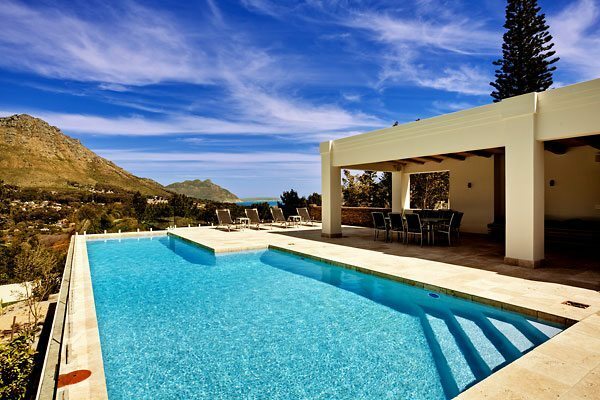 The world famous Chapman’s Peak Drive is carved out of the mountainside and leads towards Noordhoek and onwards to Cape Point. 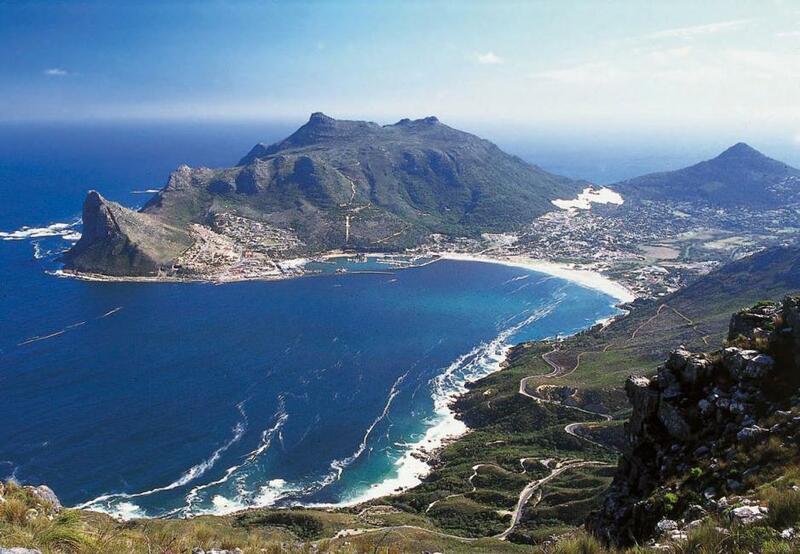 Hout Bay’s beach is a white sand beach, a popular attraction for tourists and locals alike. Hout Bay has one of the busiest fishing harbours in the Western Cape with an established snoek, tuna, and crayfish industry. The harbour is home to the Hout Bay Yacht Club and several restaurants. There are three main roads leading into and out from Hout Bay, all over mountain passes. The first goes to Llandudno and Camps Bay through the pass known as Suikerbossie (known as one of the most scenic drives in the world). Between Hout Bay and Noordhoek there is Chapman’s Peak Drive, which was closed for many years and finally reopened in early 2004. Lastly a road leads to Constantia over the Constantia Nek pass between the back slopes of Table Mountain. 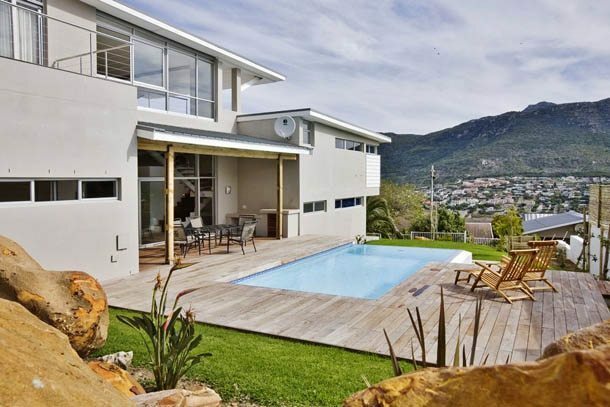 Accommodation in Hout Bay Varies, with a selection of beach houses and mountainside retreats. This quaint town with a rich history is must see destination for all travellers wanting to experience Cape Town to the full.